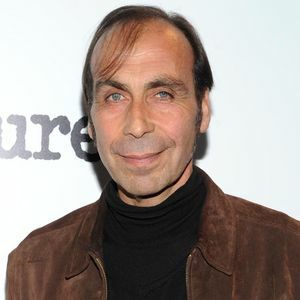 Fast Times at Ridgemont High actor and comedian Taylor Negron dies at 57. More information to follow. Add your thoughts, prayers or a condolence to Taylor's guestbook. "You will be missed as one of my favorite entertainers."